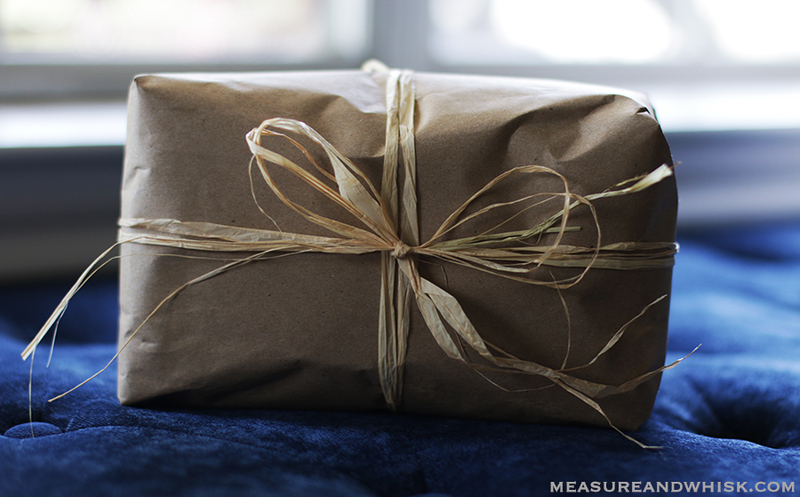 A few months ago, I used up the last of my fancy wrapping paper, and a few days ago, I was looking for something to wrap a baby gift in, and realized that my roll of brown paper was all I had for wrapping. THEN, I realized how perfect it was for wrapping gifts. For every. single. occasion. ever. But really. 1. It's Recyclable - If you have read any green living post on this blog, you know I am all about reducing waste. 2. It's good for every holiday known to man - Super convenient, right? 3. It is extremely versatile - Seriously, you can put almost any type of ribbon or bow on it, and it will match (yep, even the ugly Minnie Mouse ribbon). 4. You can give it personal touches - Let your kids color on it, give it a cute pattern with a stamp, or draw stripes on it. 5. It can double as packing paper for a move (that is most likely what will happen to the rest of my current roll). 7. 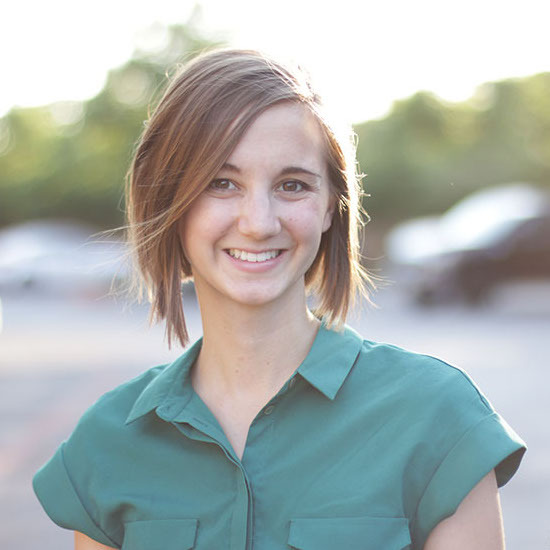 Your gifts will all match each other under the Christmas tree or on the birthday pile (this is a big deal to me)! 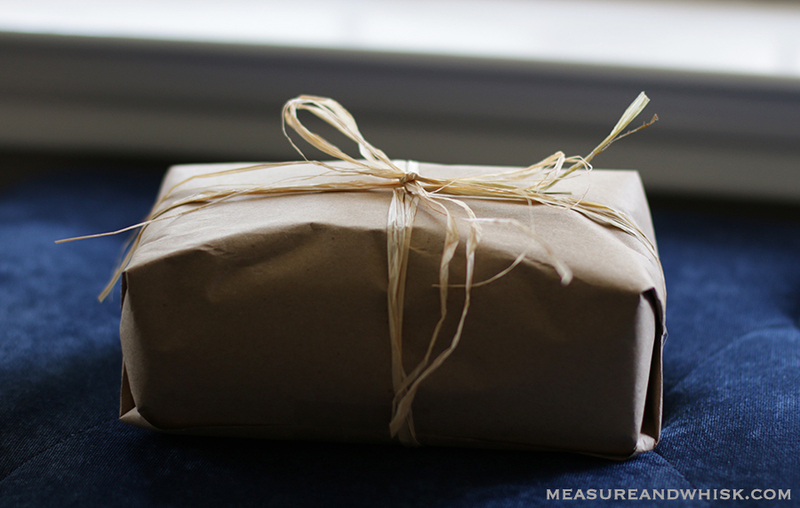 Have you ever used brown paper to wrap stuff? Or are you all about the fancy patterned paper? Yes! 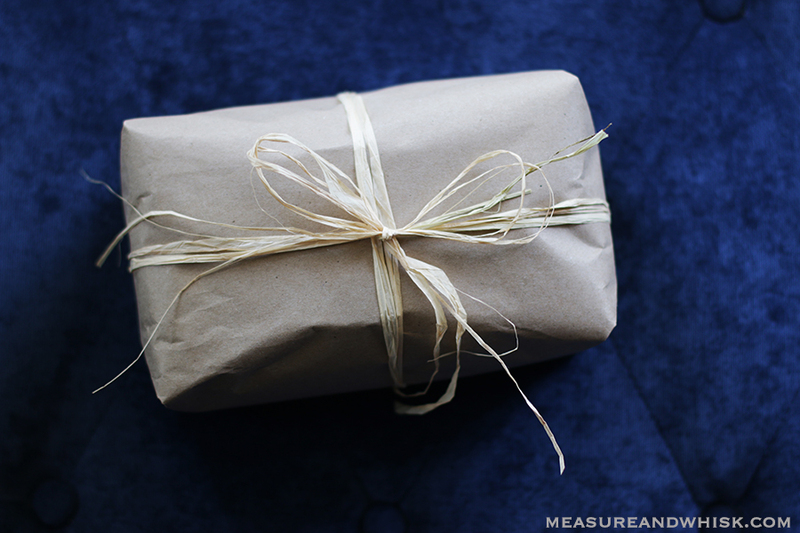 After I bought something on Etsy from a seller who wrapped her product in brown paper and string, I started wrapping my own Etsy sales that way. Then I thought, why not do this for all my wrapping? I haven't bought any other type of gift wrap for years! I enjoy jazzing up the plain packages - I'll use butcher's twine or use a Sharpie to bust out some simple artwork or fancy penmanship to write the recipient's name. Also, it looks really good if you tuck a pretty card under the string. No need to cover the pretty artwork on the card with an envelope when you can use it to decorate the package. I love this! I think twine or a cute string looks so good, and a card is always a nice touch! Especially when you are sending something out to a customer! I love pretty wrapping paper and always buy it after Christmas for 70-90% off and pick ones that aren't Christmas-y. I just can't get enough of it! look so cute gift. nice idea!